This project pretends to move forward with the urban energy savings. Based on a three cornerstones procedure, the SUI project aims at a whole new urban planning that allows cities to grow in a sustainable way. Consequently, we develop an innovative new concept for city planning, where cities are arranged and grow through small integrated areas. We will probe Smart Urban Isle as innovative basic energy unit in the Smart City. Municipalities such as Amsterdam, Winterthur, Zurich, Limassol, Iasi, Granada, Güssing through ecoEnergyLand and Santa Cruz de Tenerife have shown their interest to work hand by hand implementing the SUI outcomes. 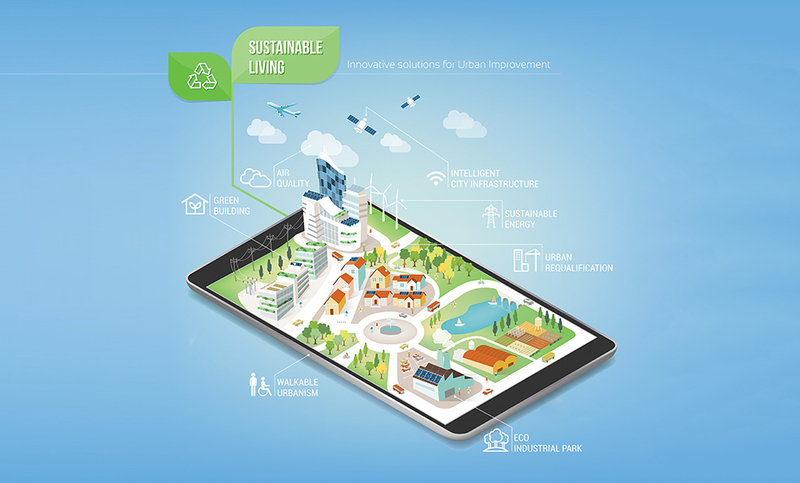 The Smart Urban Isle pretends to move forward with the urban energy savings. Based on a three cornerstones procedure, the SUI project aims at a whole new urban planning that allows cities to grow in a sustainable way. - Bioclimatic design is formed by an architectural design to achieve the maximum comfort inside the building with the minimum energetic cost. - Urban Isle mini-networks will cope with how we facilitate the generation, storage and supply of energy in the SUI. This proposal plans to investigate, implement and validate energy neutral ‘Smart Urban Isles’ (SUI), defined as ‘areas around a public building, which make use of the synergies between different (building) functions and of the scale advantages for energy (storage) solutions’. The aim is to locally balance the energy system as much as possible. These areas can consist of 10 – 1000 buildings; the optimal scale will be evaluated, and will depend on different (technological) solutions. We will probe Smart Urban Isle as innovative basic energy unit in the Smart City. The project is formed by three complementary and integrated blocks: mini networks, bioclimatic and responsive building design and management platform. The mini networks include decentralised renewable energy generation, energy storage and distribution, and consider integration of (electrical) mobility. 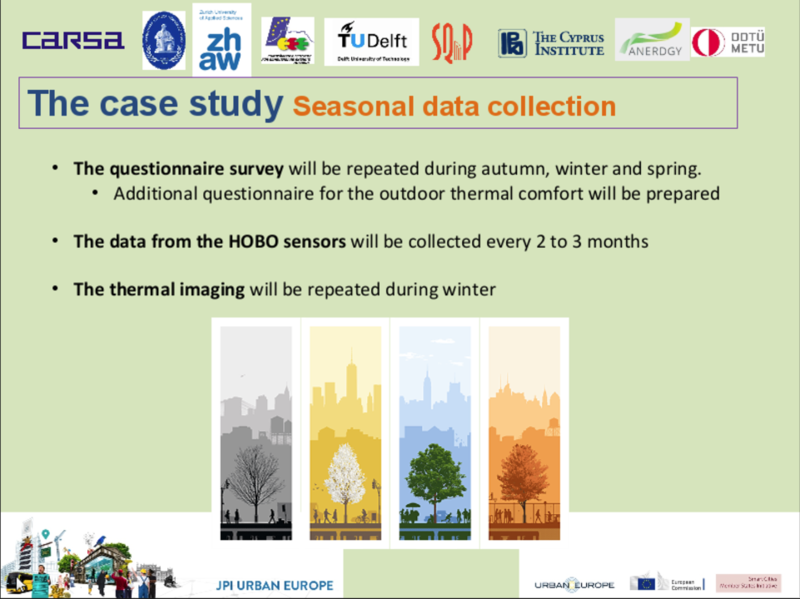 Bioclimatic design of buildings (and urban planning) with optimal integration with the mini-network will be developed, using the public building as an example. An energy management system to control and optimize energy flows will be carried out taking into account innovative ICT measures. This project is intended to be adapted to larger scales by connecting several SUIs within neighbourhoods, districts or cities. We consider an applied research and implementation approach to fully develop every aspect of the SUI concept. In this way, we conceive innovative and technological solutions which make the smart integrated city come true.